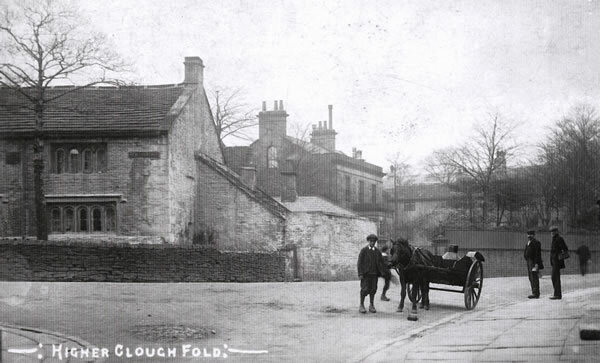 This archive collates material relating to the Higher Cloughfold area of Rossendale, Lancashire. It started as a history of Springhill House, extended to the former Springhill estate and now includes the area of Higher Cloughfold. Its boundaries are roughly from Marl Pits to Johnny Barn farm and from Mucky Earth to Dobbin Lane/Peel Street junction. The material extends from deforestation to the present day but is mainly from the C19, particularly trades directories transcripts, census transcripts and newspaper extracts. There is a collection of old photographs and a more extensive collection of modern pictures of the area. As history is always being formed, attempts are made to include modern documents which will form tomorrow’s archives. There is also a small natural history section.